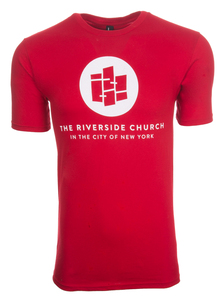 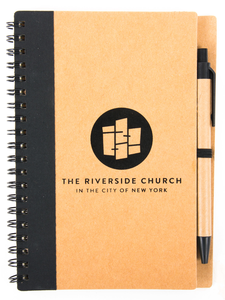 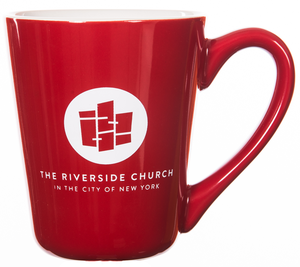 Thank you for visiting The Riverside Church online store. 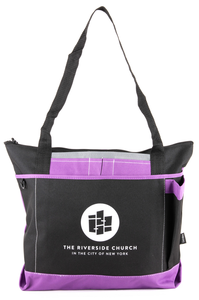 Your purchase, no matter how large or small, helps support all of Riverside’s ministries, programs, and social services. 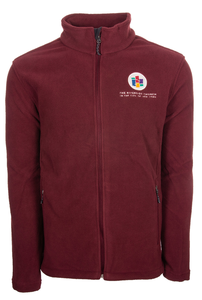 Be sure to visit often, as new items become available in 2019!